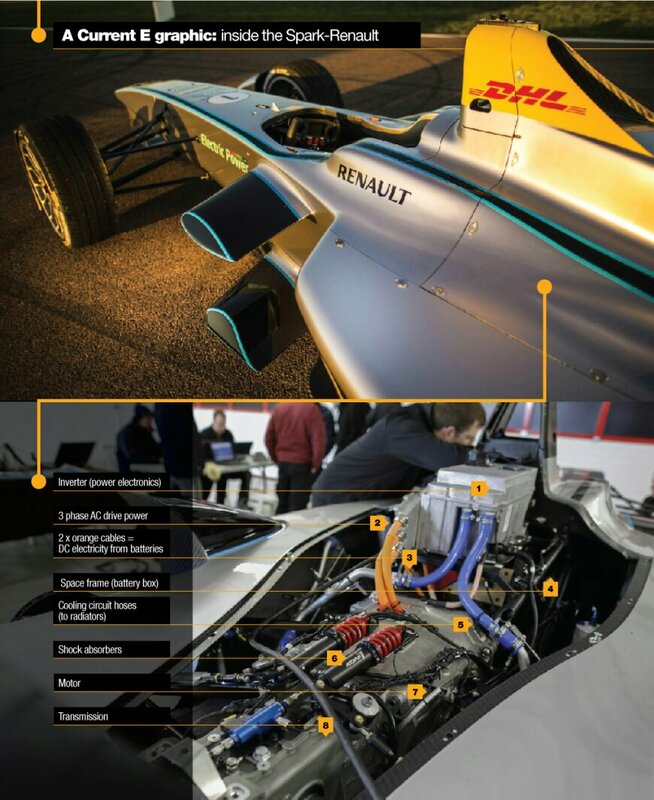 |Picture| What does the inside of a #FormulaE car look like? 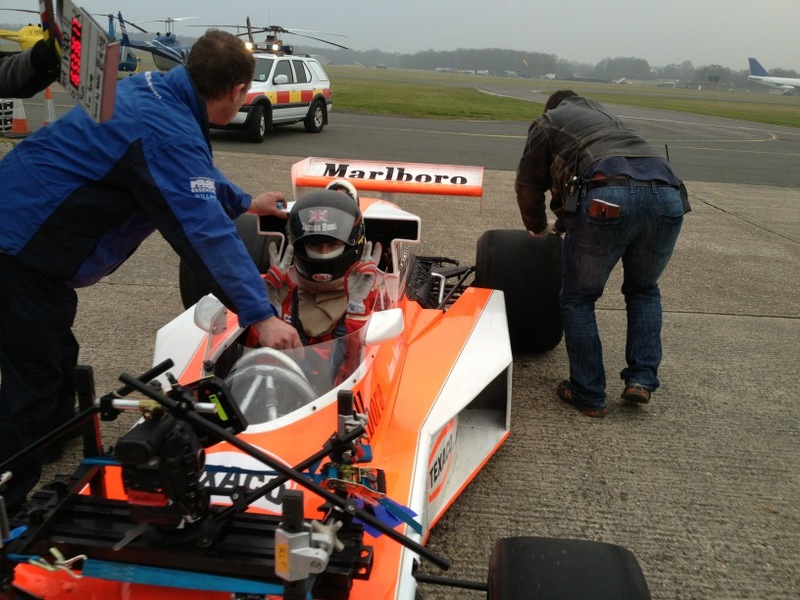 Ron Howard’s movie: Rush has been very warmly received by fans of racing and good movies alike. I immediately followed filmmaker Ron Howard on Twitter when I heard he was starting production of this movie. Mr. Howard is a very good tweeter, sharing lots of details about his current projects; he did provided a gearhead’s feast during Rush production. Ferrari fans are everywhere. On my trip to Cuba I was surprised to see Scuderia Ferrari stickers on an interesting variety of cars. Here are a few cars I was able to get pictures of after noticing the sticker. Normally each of these cars would have gotten a whiplash inducing response from me. 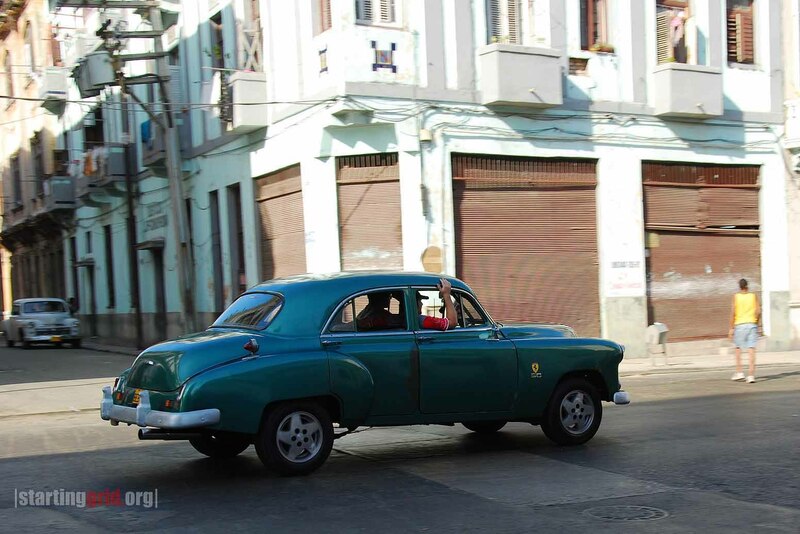 In Cuba these are run of the mill cars; perhaps not the Alfa, that one was a surprise. The 1952 Chevrolet above also appears to have a Ford 5.0 badge. 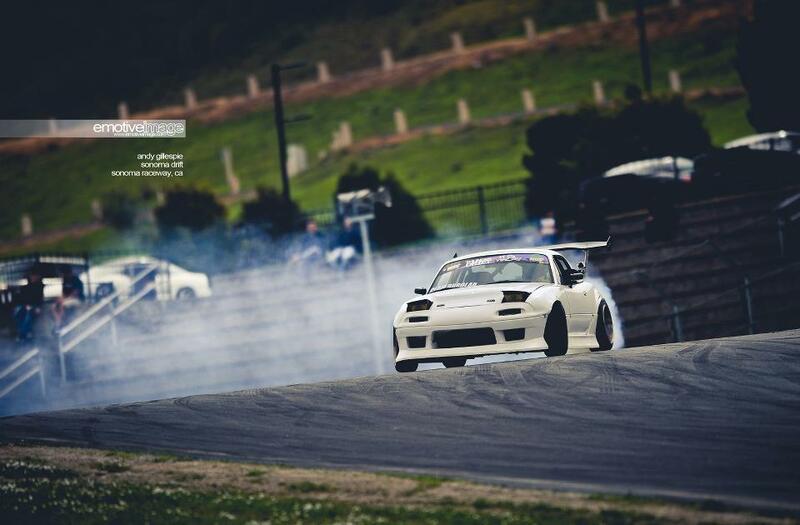 |Reader’s Submission| John Pattison strikes again at JapFest 2013! 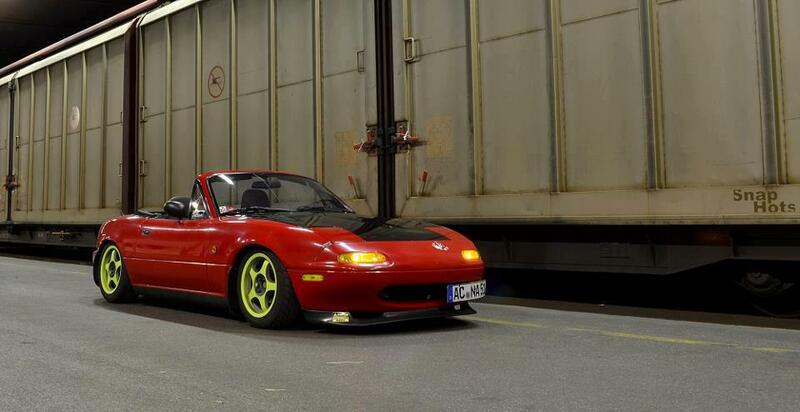 Is that a StartingGrid sticker in the rear window? I do believe that it is! We love getting submissions to |StartingGrid|, especially from our international readers. 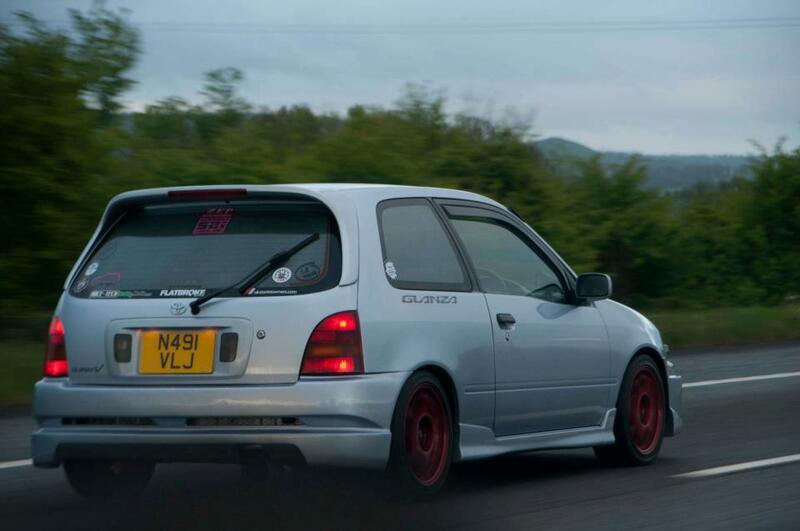 John Pattison has always been particularly awesome, sharing pictures of his Starlet V with us either here on the blog our on our Facebook page. John was down at Japfest2013 recently, and snapped some pictures to share here with everyone on the blog. Click on the bump below to get a sight of what was shown in the UK.